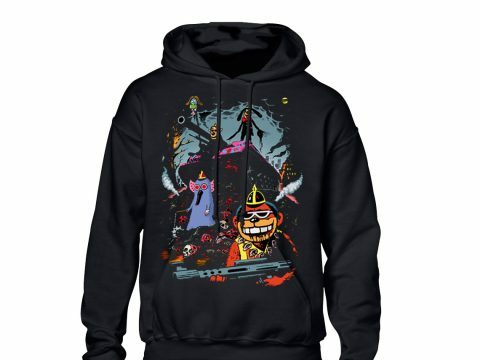 Your opportunity to own this Unique imaged hoodie, decorated by one of our featured illustrators. The cut of this hoodie is generous in the body and sleeves, making it very comfortable to wear over other garments & T’s. Fitted / Slim Cut T-Shirt. 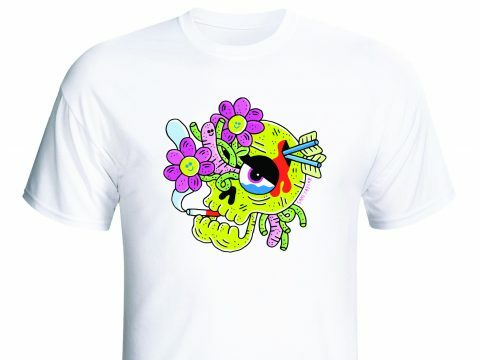 Some illustrations for Standard cut T’s are available on White or Black 100% cotton. 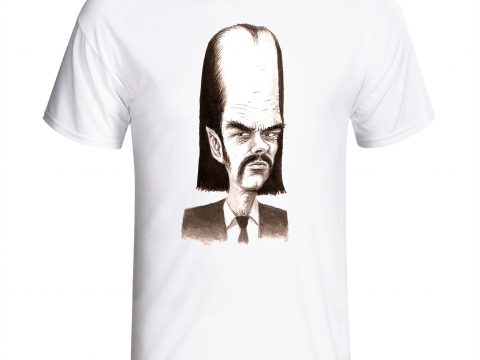 Apparel, Hoodies, Illustrators, Krent Able Hoodies, KRENT ABLE.